With one week to go until OnePlus takes the wraps off the OnePlus 6T, German retailer Otto has completely spoiled the surprise. According to GSMArena, the listing (which can be viewed as an archived page) reveals the OnePlus 6T will come equipped with a 6.4-inch OLED display (2340 x 1080), 128GB of expandable storage, 8GB of RAM, and a 16MP + 20MP dual-camera setup. There’s also mention of Android 8.1 Oreo, though we suspect an update for Android 9 Pie won’t be far behind. Other specs include a Snapdragon 845 processor, 3,700mAh battery, a USB-C port, and support for dual-SIM functionality. While the listing doesn’t specify, OnePlus previously confirmed the OnePlus 6T won’t feature a 3.5mm headphone jack. The OnePlus 6T is also expected to introduce a fingerprint sensor beneath the 6.4-inch display, rather than on the back of the device. It’s a significant change, because it marks the first “mainstream” phone to come feature the technology. The listing says the device could retail for €580, or $665 when taking currency exchange rates into account. 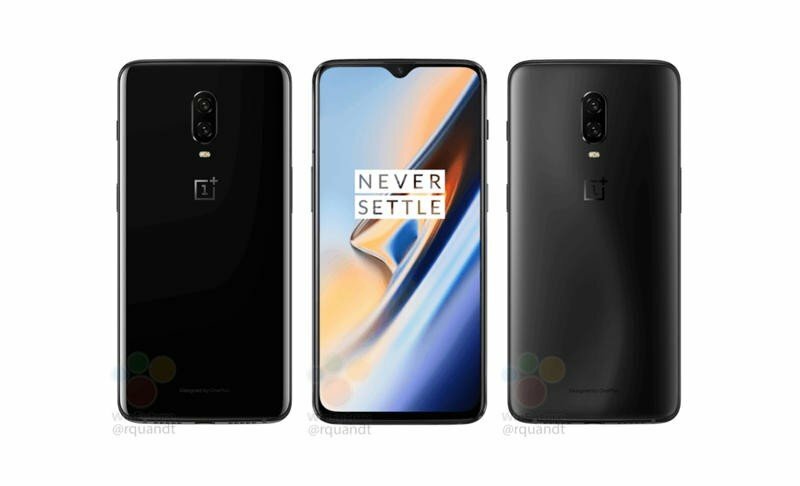 That’s for the model with more storage and RAM, however, so consumers can likely expect a more affordable option when the OnePlus 6T is announced. You can read more about what to expect from the OnePlus 6T before it’s announced on October 30 October 29.